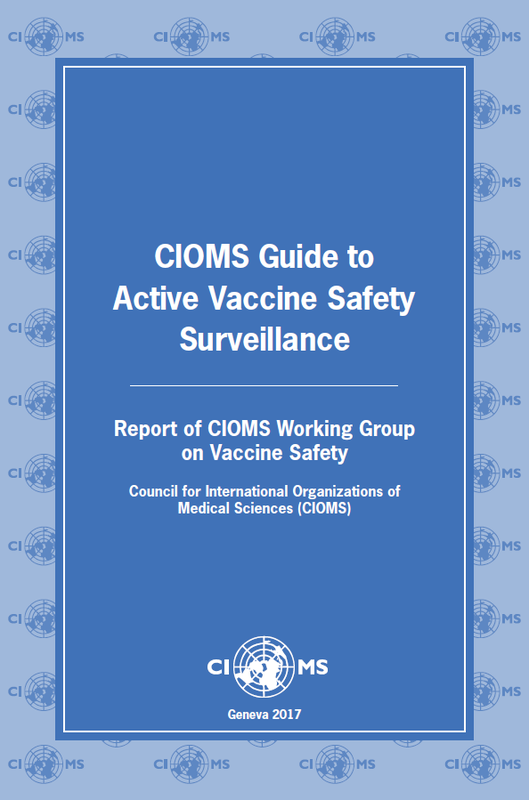 The Council for International Organizations of Medical Sciences (CIOMS) announces the publication of the CIOMS Guide to Active Vaccine Safety Surveillance. This Guide addresses the situation facing many resource-limited countries’ national immunization programmes and regulatory authorities around the globe when a new vaccine is being introduced into a country for the first time ever and vaccine safety needs to be assured. 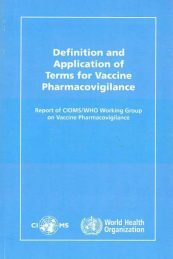 The latest CIOMS Working Group on Vaccine Safety (WG) was created to continue addressing unmet needs in the area of vaccine pharmacovigilance and specifically address Objective #8 of WHO’s Global Vaccine Safety Initiative regarding public-private information exchange. 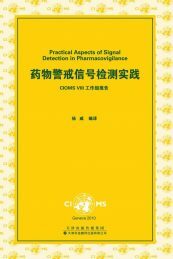 The earlier CIOMS/WHO Working Group on Vaccine Pharmacovigilance (2005-2012) focused on supporting surveillance of vaccine safety globally and the evolving need for a harmonized view on terminology and case definitions; and published, Definitions and Application of Terms for Vaccine Pharmacovigilance: Report of the CIOMS/WHO Working Group (2012). (e.g. malaria, dengue among others), generating reliable data about specific safety concerns is becoming a priority for all countries. The Guide offers a practical step-by-step approach and algorithm to aid immunization professionals and decision-makers in determining the best course of action if additional vaccine safety data is needed. 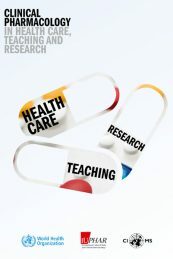 The Guide provides a structured process for evaluating whether significant knowledge gaps exist, whether passive safety surveillance is adequate, and if not, methods for and practical aspects of conducting active vaccine safety surveillance. The Guide also includes an essential vaccine information source list for evaluating the extent of data resources and several case studies for review. 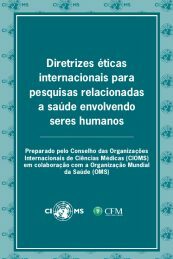 This CIOMS publication more than any other in recent history focuses on the special needs of the country level organizations responsible for developing vaccines safety surveillance strategies and implementing new vaccination programmes into resource-limited environments.